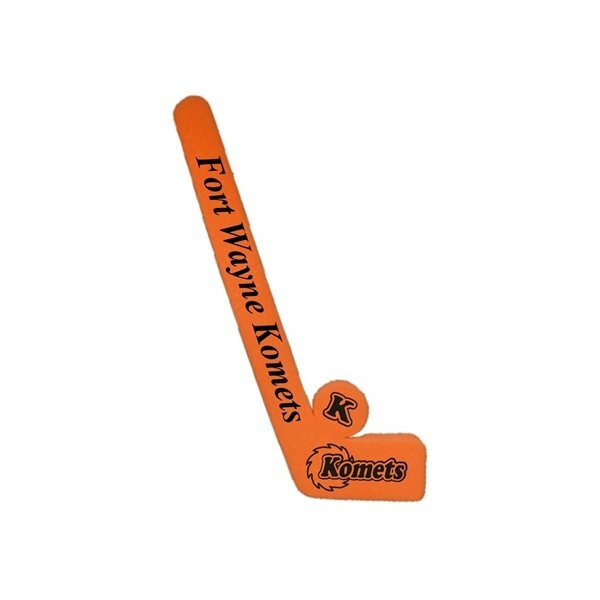 27" - Foam hockey stick with puck waver. cost, quality, and the size of my ad message We used this as a thank you gift for employees who participated in our annual giving campaign. This was easily affordable and very well received among our employees. I liked the imprint the best. Using these product to remember them. handsome red color is nice. I am extremely happy with the product! And Veronica was awesome! Looks more expensive that what we actually paid for.